We'll be identifying Core Beliefs around Money, Wealth and Receiving and then clear them using a powerful vibrational healing modality that shifts energy at the cellular level in your body. We'll lock some potent wealth affirmations into your subconscious mind and set you up to start calling in more of everything you want. ​We'll have a Q&A after the activation so that Karen can help you personally with any manifesting set-backs you're having. Is the session recorded, and do I get a copy? Absolutely! Part if your purchase is a copy of the recording to keep and to revisit as often as you like. Often revisiting the session ​can bring deeper insights and bring more aha's to the surface, especially listening to the Q&A/Coaching segment (the healing and activating is done at the time of the session - whether you're there live or not - and it works through your system in its own time and at the pace that your body is ready to go at). ​Revisiting the affirmations we lock in can be helpful, too, to ​further ​wire new neural pathways in your brain​ and to bring them more into your conscious awareness. What if I can't make it live? There will be a recording sent out to everyone who attended the session. This is yours to keep and to revisit as often as you like. The clearing and healing is still as potent if you aren't there because by purchasing you are connected into the group's energy. How does the vibrational healing/ activation work? By tuning into the group's energy field I am able to identify where the core beliefs, patterns, core fears are held and then, using the power of intention and the spoken word, we clear and release them. We also seed new patterns into your DNA. Each session is unique to the group who attends, so it is highly individualised and deeply transformative. ​What questions can I bring to the session? ​You can ask anything you like in the Q&A that relates to what you're struggling to manifest, or you may have something surface during the clearing that prompts a need for further coaching or clarification. It's your opportunity to get your burning question answered. Because of the nature of these group sessions, you often get a number of questions answered as others ask theirs! ​Karen is on a mission to help people know who they are as intuitive beings so that they can use this manifesting superpower to create the life they were born to live - that life that feels easy, purposeful and fulfilling. The people Karen works with have had enough of the bullsh*t stories that their ego / monkey mind / fear has been telling them all their lives, and they are ready to feel like they're making the impact they're meant to without all the self-doubt, self-judgement, overwhelm and lack of self-belief. 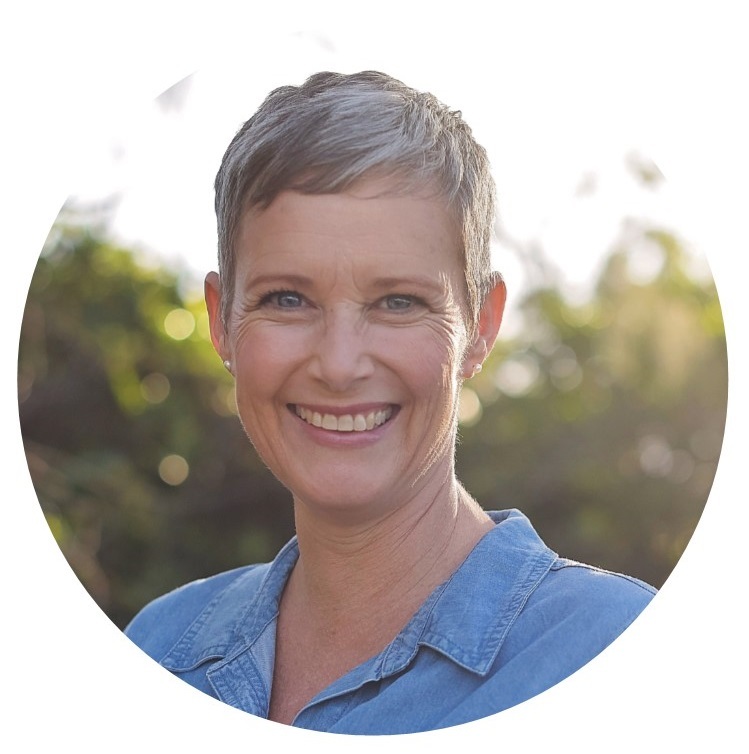 She is the founder of the Work (energetically) ​SmarterTM framework for living and working, and she runs 12 week intimate mastermind groups for people who are ready to live an intuitive, deliberate and life effortlessly manifesting everything they want.